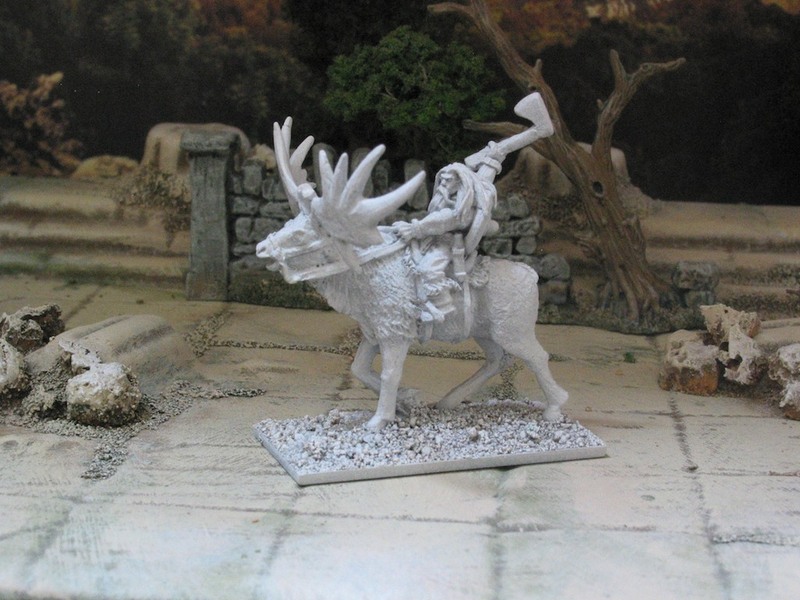 I wish, I wish, I wish, Mark Copplestone would do more 15mm Fantasy. I’ve already posted some of his Barbarians on foot painted up. Here are a couple of mounted characters. The first not painted yet (or caught in a snow storm), but may help a TMP’er find a suitable mini for his project. 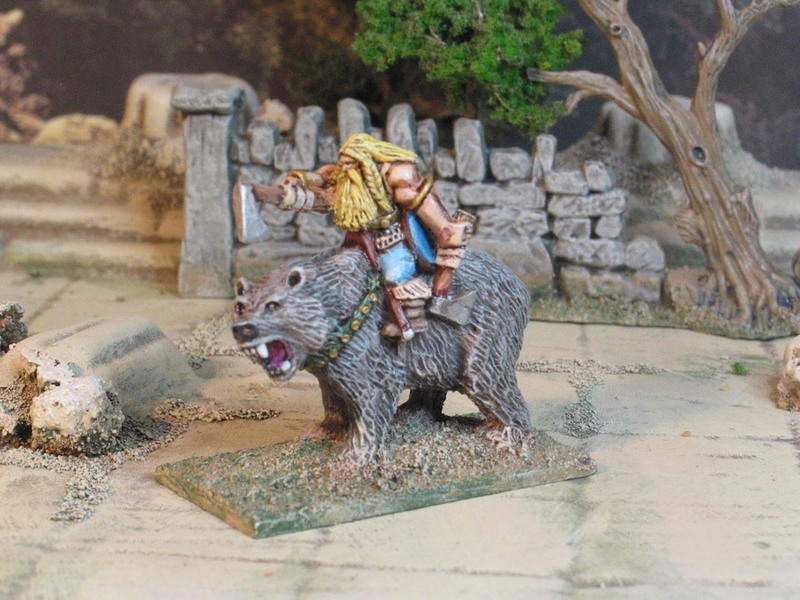 The Bear rider is part of the same set.